16-year-old speedster Madison Poole (Perth, WA) joined her sister Carolyn in the Australian team that recently dominated the U18 Division 1 B Qualification tournament in San Sebastian, Spain. Australia won each of their three games over Spain (3-1) Mexico (5-0) and Romania (10-0) with Madison scoring four of her team’s 18 goals. 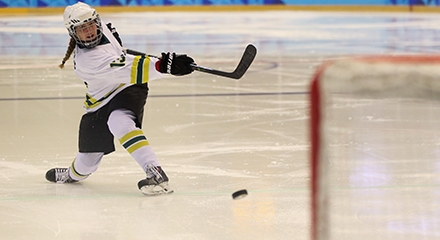 The result means that Australia will now be promoted to the Division 1 B tournament at the next U18 World Championships. 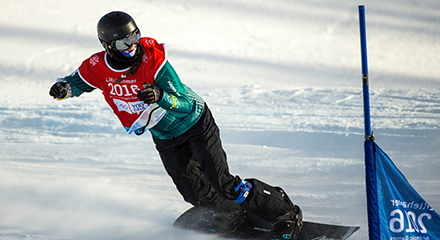 Mollie Fernandez came so close to winning a medal in Lillehammer when she finished fourth in the snowboard cross before helping the Australian relay team almost make the finals. 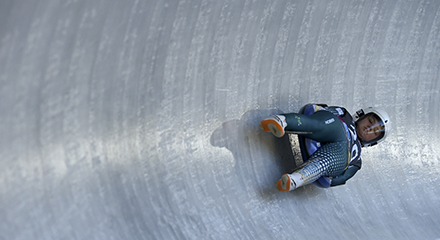 She has since taken time away from the sport after Lillehammer to focus on her VCE last year. Alex Dickson was one of the stars of Lillehammer, winning silver in the snowboard cross. Earlier this season, he travelled to Europe to compete. However, he decided to cut his season short is taking a well-deserved break from competition before deciding on his next move. With very little experience and at only 15-years-of-age, Beth Slade left Lillehammer with an impressive 20th place finish in the luge. She has since taken a break from international competition and is currently focussing on her year 11 studies. 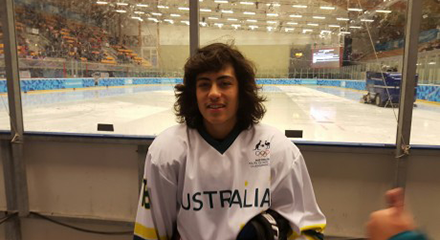 Louis Muhlen headed to Lillehammer having qualified as one of Australia’s two alpine skiers for the Youth Winter Games. 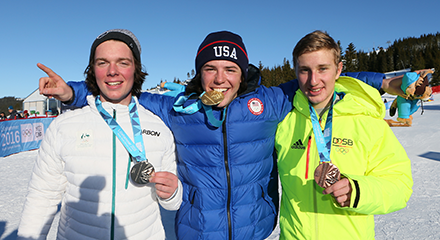 While he secured some solid performances in the alpine events he became one of Australia’s four individual medallists when he won bronze in the ski cross. 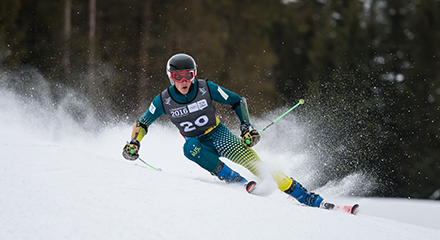 He has now returned his focus to alpine skiing travelling throughout North America, securing several top ten finishes across a variety of events. Most recently, he qualified for the Alpine Junior World Championship in Sweden, where he will compete in March. 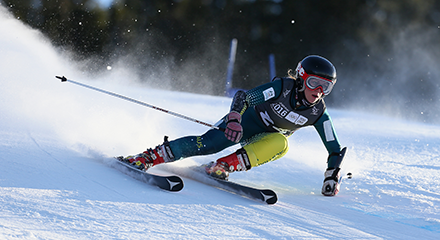 Following three top-20 finishes in alpine skiing at the Youth Games, Katie Parker has taken very little time off from skiing. Based at the Sugar Bowl Academy, she has competed in alpine across North America, achieving impressive results in the US and Canada. 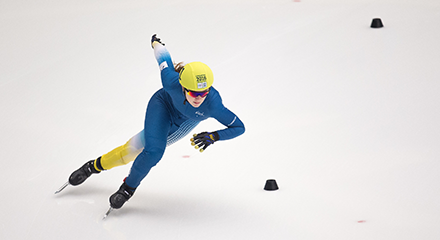 Having won silver as a part of the mixed team relay in Lillehammer, short track skater Julia Moore has taken time off from competition to focus on her HSC. She was named junior female athlete of the year at the annual short track speed skating awards in October.